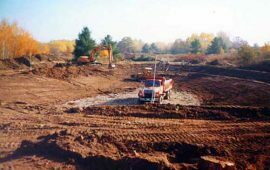 Nebel Construction in Door County | Door County home builder, Nebel Construction covers all facets of contracting in northeastern Wisconsin. If you have a dream, whether it be a new home, an addition or a remodelling project, Nebel Construction can make that dream a reality! Custom design services will tailor your plans for new construction or remodelling to conform to existing lot, building or zoning restrictions. 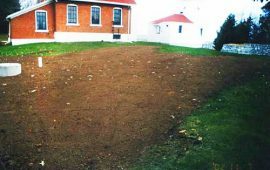 Beginning with soil testing and site approval, to excavation, laying the concrete foundation and building a septic system, to framing and stone construction, fireplace and other masonry and fine custom interior carpentry …Nebel covers it all! Nebel Construction has the experience and the necessary equipment to tackle shoreline protection and to facilitate access with natural rock, wood or concrete stairways and retaining walls. With a skilled crew, an array of specialized equipment and most important, over 100 years of building and contracting experience, Nebel Construction can save you both time and money on residential and commercial building, additions or remodeling. 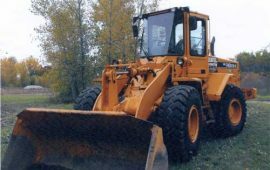 Nebel Construction is proud of our diverse fleet of heavy duty earth-moving equipment. 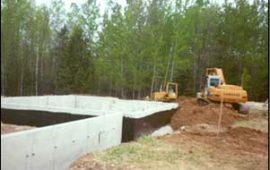 We are experienced and outfitted with a complete array of specialized equipment for Pond Construction, Retaining Walls and Outdoor Decks and Stairways. Nebel Construction built our home, 14 years ago. I would love to do another construction project - just to work again with Brian Nebel. He runs a small family-owned construction company that has been in business for several generations. Over the years, we have kept in touch with Brian, and just recently - 14 years later - Brian came back to repair a minor issue, at no cost. Brian Nebel is the man behind this excellent construction company. I highly recommend Nebel Construction!!! 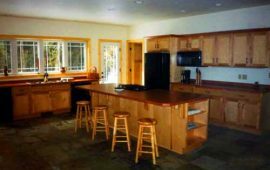 Step inside a home built by Nebel Construction and you are instantly impressed with the tasteful use of natural materials shaped and assembled by master craftsmen who take pride in their work. 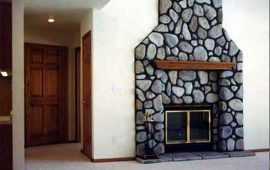 Homebuilders in Door County for several generations with more than a century of experience.